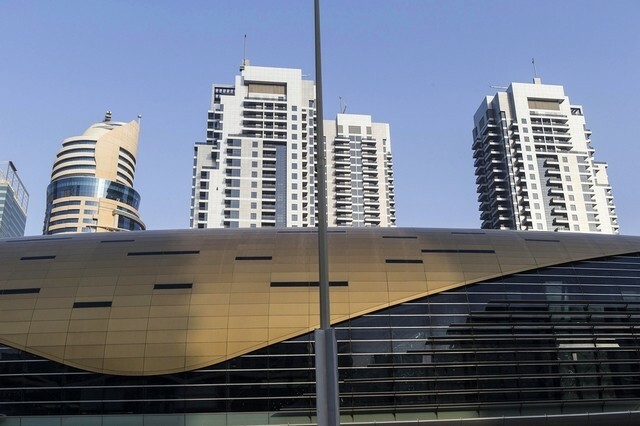 Emaar Properties shook off the Dubai real estate slowdown as it boosted profit from the sale of homes across a raft of developments including the new Opera District. 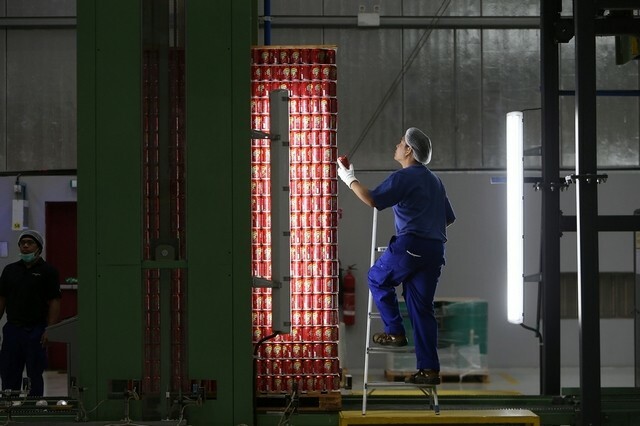 Second-quarter net profit rose 8 per cent to Dh1.2 billion compared to a year earlier as revenue rose 7 per cent to Dh3.7bn. 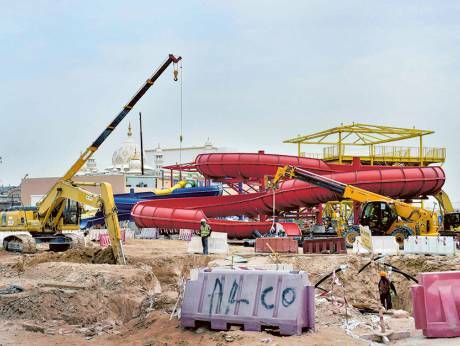 Saadiyat Island is set for a fresh burst of construction activity as enabling works get under way on a district that will be home to 29,000 people. 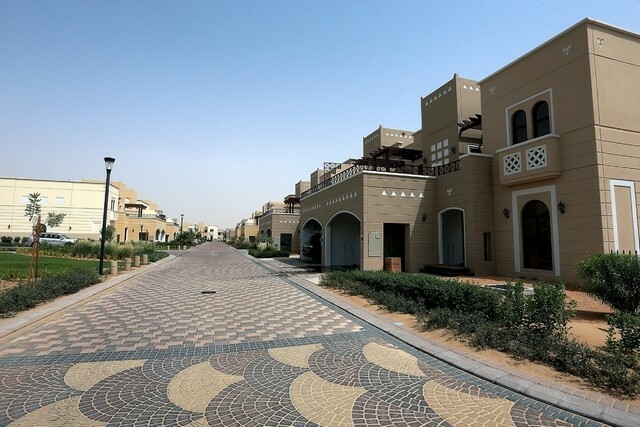 In the shadow of Dubai’s futuristic Meydan racecourse, thousands of villas and apartments are taking shape. 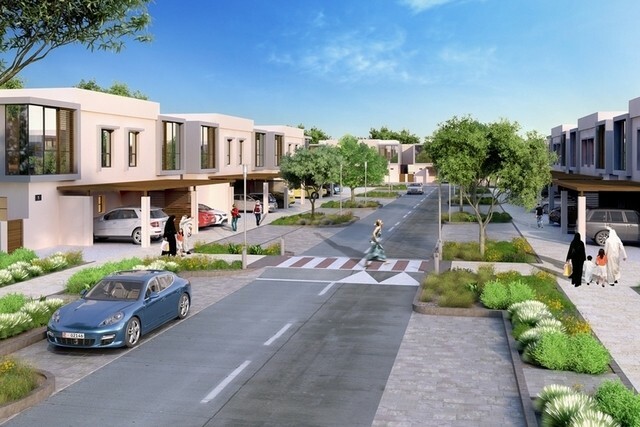 On a dusty road close to the Dubai Quarantine Centre, one of the first, Sobha Hartland, a planned gated community of 6,000 homes, comes as a shock of landscaped green. 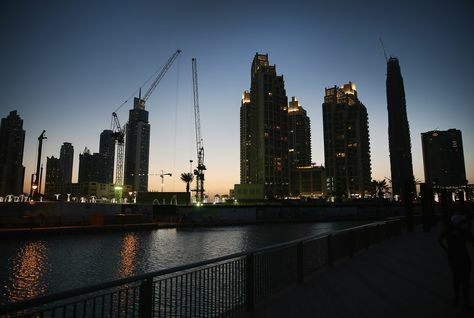 Dubai: Overseas developers keen to connect with potential buyers in Dubai had better follow the rules — otherwise a stiff fine will all that they be getting for their efforts. 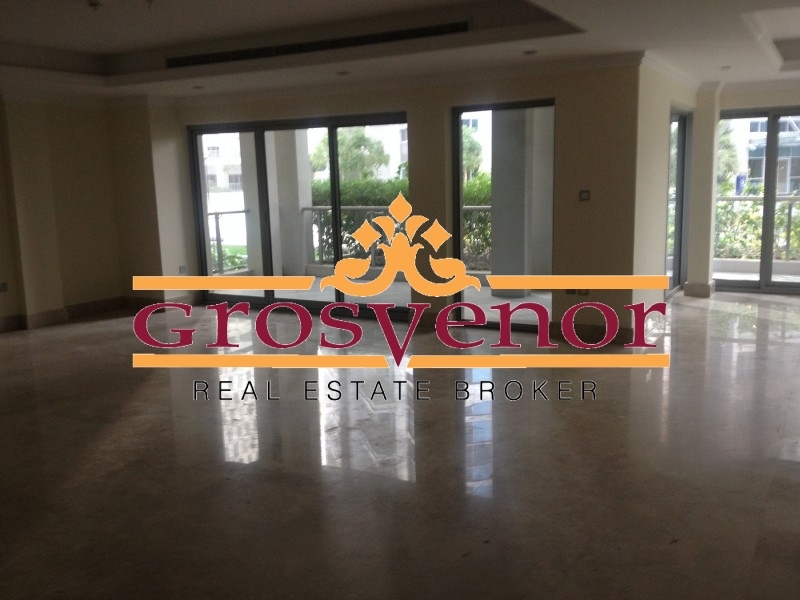 In a major push to safeguard buyer interests, an escrow scheme will also be put in place for overseas off-plan properties sold here. 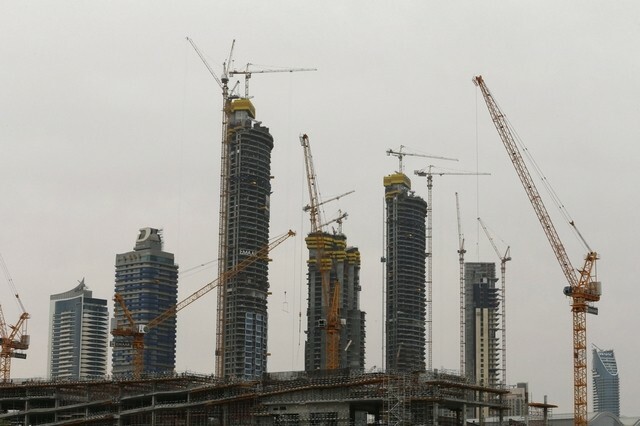 The quality of real estate loans in the UAE has continued to improve despite sliding home prices, the IMF said, in a sign that the UAE is coping better with a real estate downturn than it did in the previous slump seven years ago. 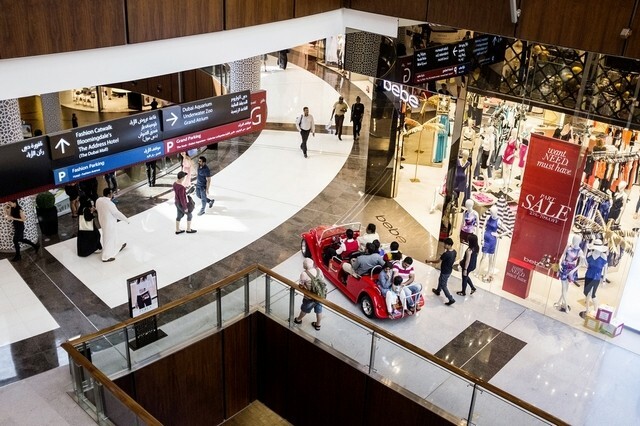 Emaar Malls, the shopping malls and retail business majority owned by Emaar Properties, said on Wednesday its second-quarter net profit rose 11.2 per cent, missing analysts’ predictions. 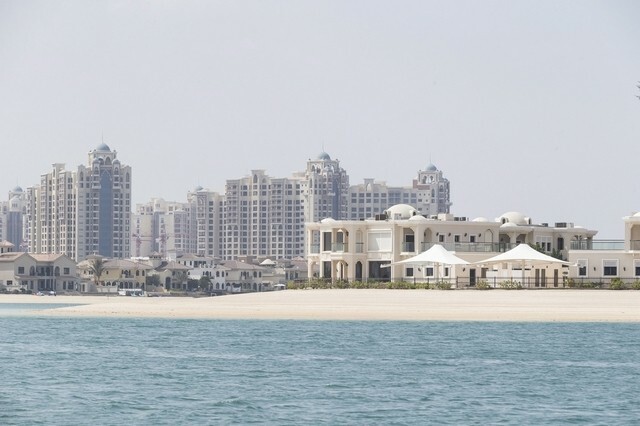 The Dubai developer Nakheel said on Wednesday its second quarter net profit was flat as the Dubai property market remained in the doldrums. 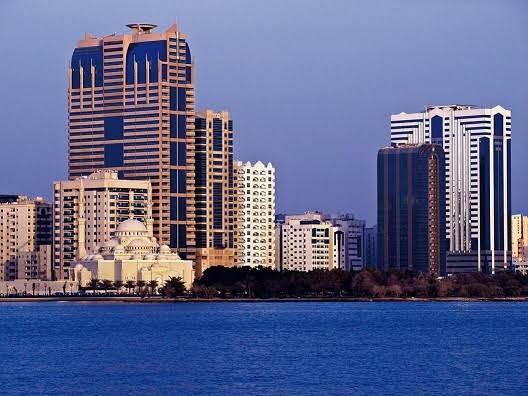 Abu Dhabi: Abu Dhabi’s real estate market is starting to show early signs of decline after 18 months of relatively stable conditions, with rents in the second quarter of 2016 declining for the first time in three years. 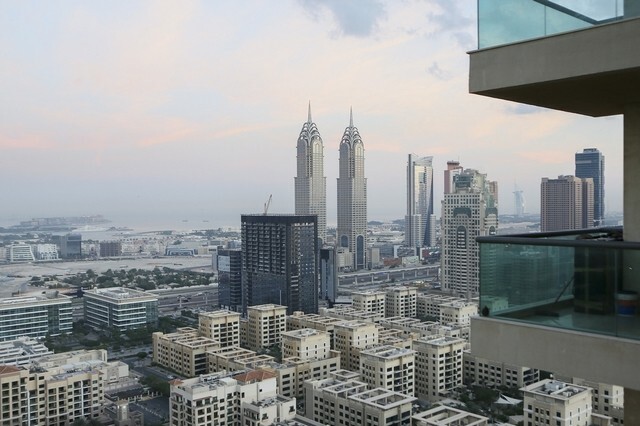 Apartment prices in Dubai will continue to drop further in the next 12 to 18 months because of weak demand from institutional buyers and occupiers, the research firm Phidar Advisory said. 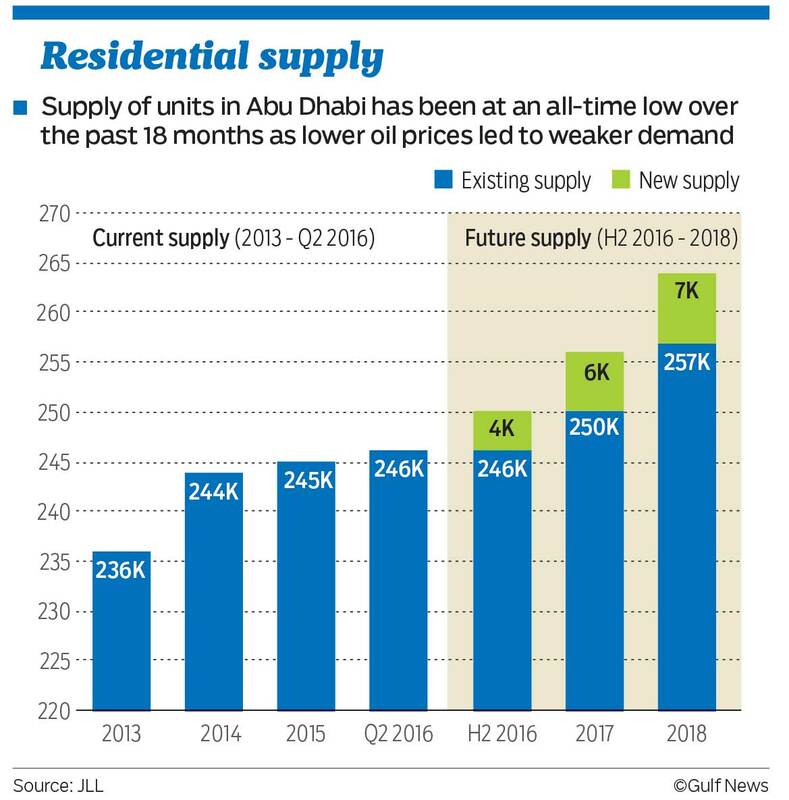 Average housing rents in Abu Dhabi have fallen for the first time in three years, driven by thousands of job cuts and an increase in the cost of living. 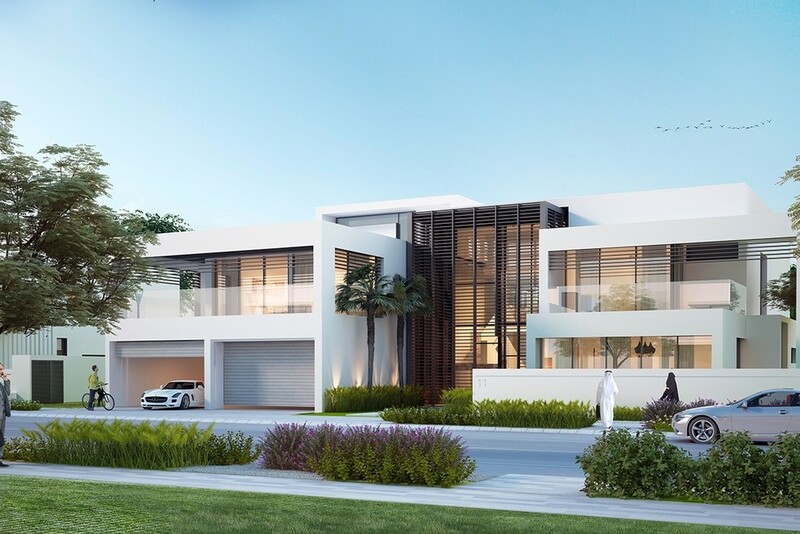 Al Jaber Building, the house building division of Abu Dhabi-based Al Jaber Group, has been awarded a Dh370m contract to build the Jawaher Saadiyat villa complex. 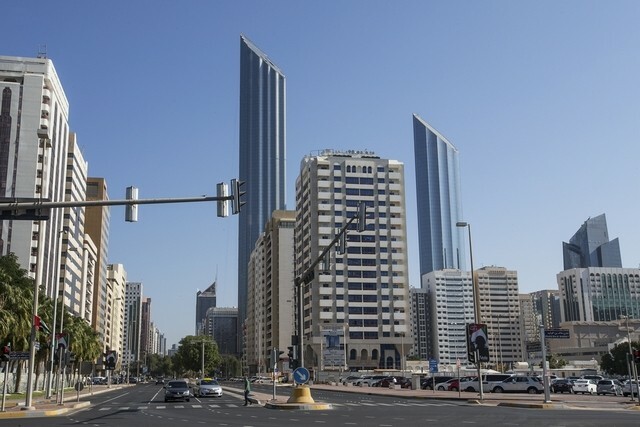 Office rents in Abu Dhabi are coming under pressure as low oil prices force companies to cut back. 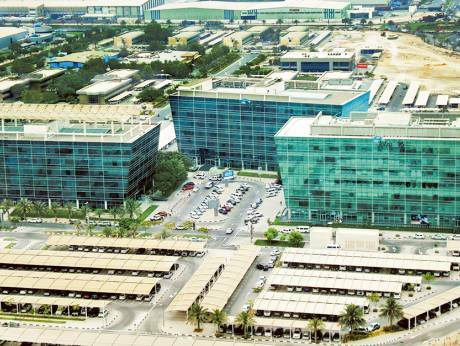 Rents for average top-class offices in Abu Dhabi fell 3 per cent in the second quarter of this year to Dh1,795 per square ­metre compared with the previous quarter, according to property broker JLL. 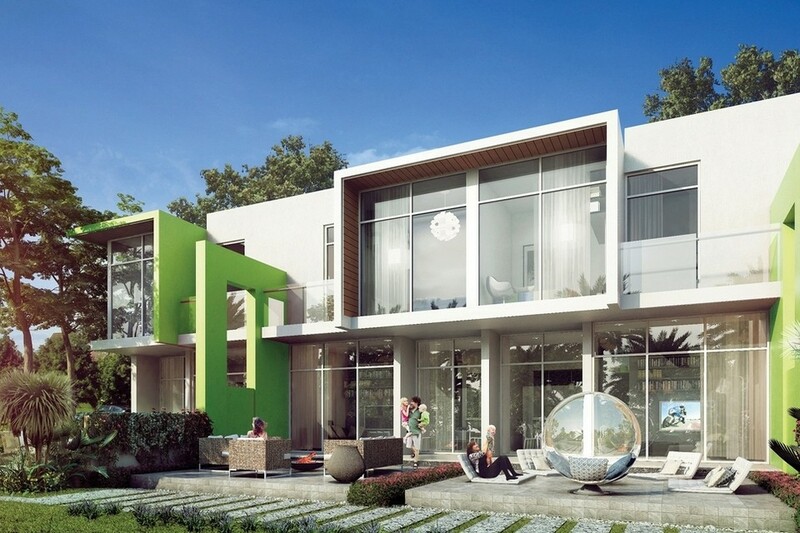 Damac Properties has said that phase one of its Akoya Imagine villa scheme in Dubai has sold out, while the launch of the second phase will be on July 30. 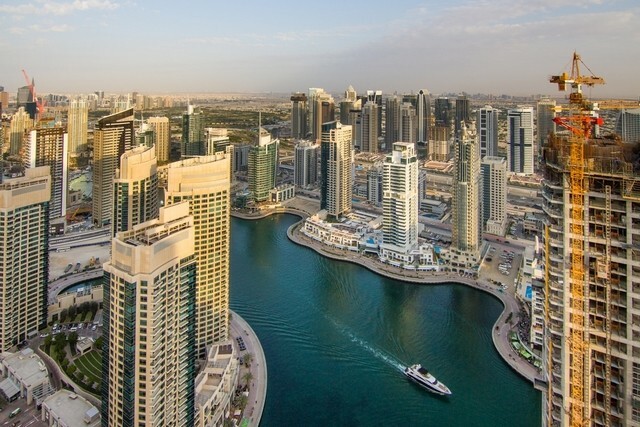 After two years of house price declines in Dubai, the UAE’s largest property data company recorded a slight uptick in prices last month. 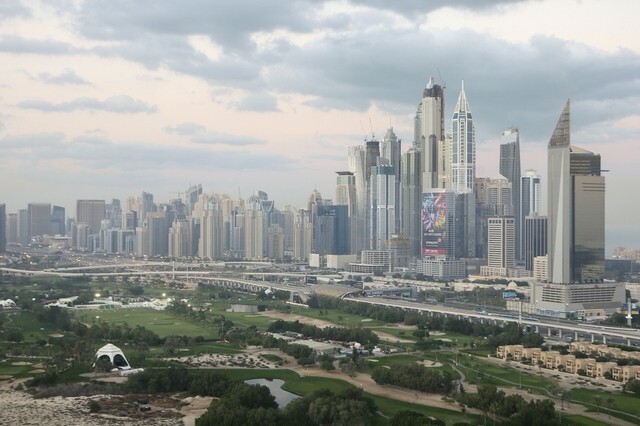 The value and number of homes changing hands in Dubai’s most established neighbourhoods doubled in the second quarter compared to the final three months of last year, which was the worst period of activity for the emirate’s property market since its last peak two years ago. 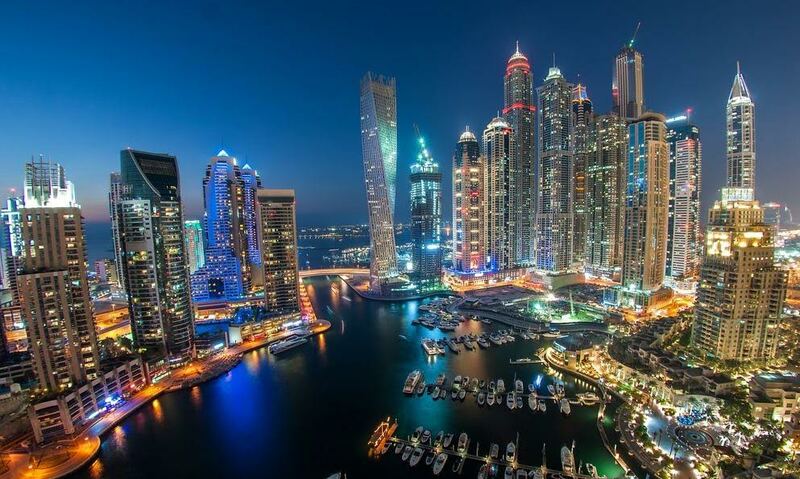 Dubai’s real estate market is becoming an attractive proposition to a multitude of international investors. 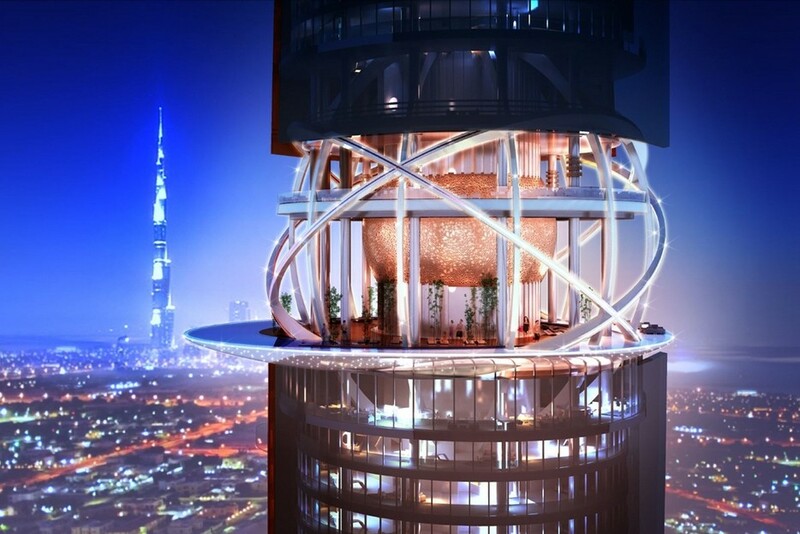 If you want to live somewhere that few others can match, then this penthouse in Dubai’s Cayan Tower is truly unique. 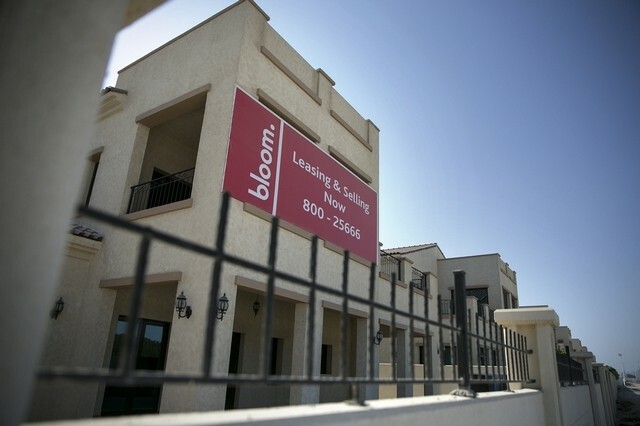 Because when the building was completed in June 2013, this apartment did not exist. It is actually five separate apartments, which the owner was given permission to fuse into one. 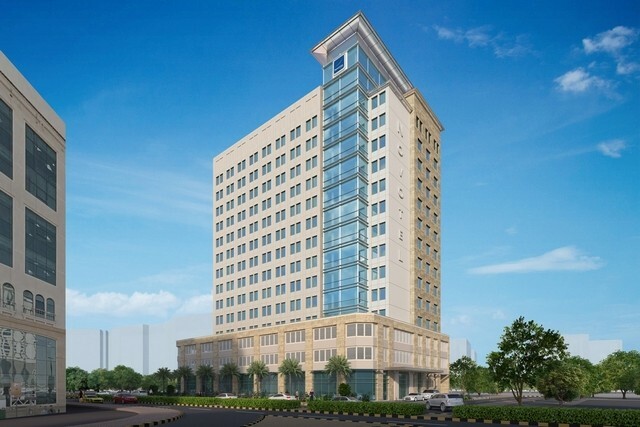 Kuwait-based Action Group has upgraded its latest Dubai hotel project to a four-star property on expected demand from medical tourists to the emirate. 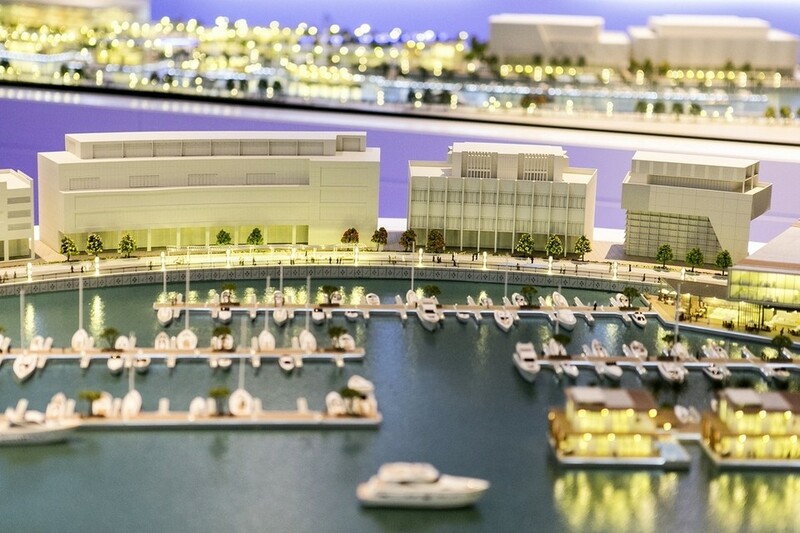 It plans to invest US$56 million in the Dubai Healthcare City site. 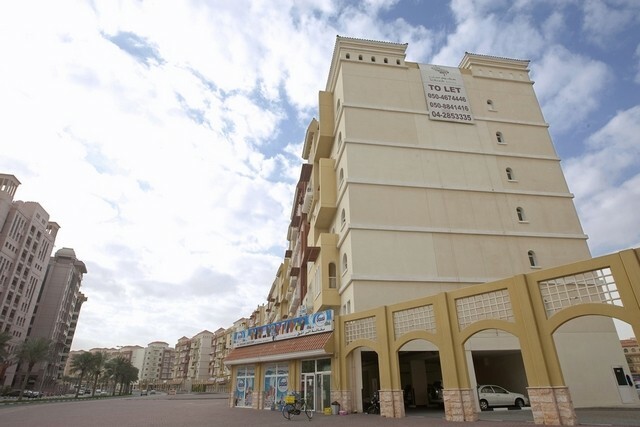 The average rent for studio units in Sharjah have gone up by 4.2 per cent in the second quarter compared to the first quarter of 2016 despite the average minimum rent being Dh18,000 a year, according to property consultancy Land Sterling. 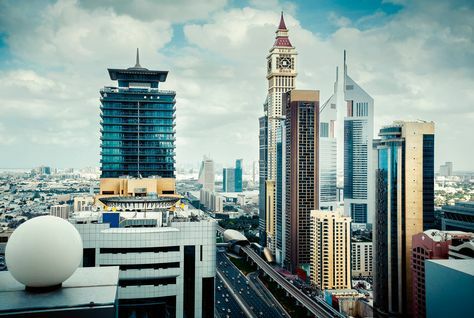 Dubai: Industrial and commercial property continues to be the best performing within Dubai’s real estate space, helped by a marked demand build-up for logistics facilities. Issues of citizenship and nationality have come to the fore in a big way in the post-Brexit world, with many commentators focusing on the negative repercussions for the British, European and global economies. 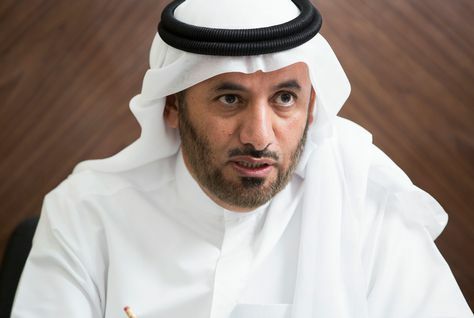 The flurry of contradictory reports about the health of the Dubai property sector is continuing, with one local realtor claiming that there has been a “definite shift” in the market. 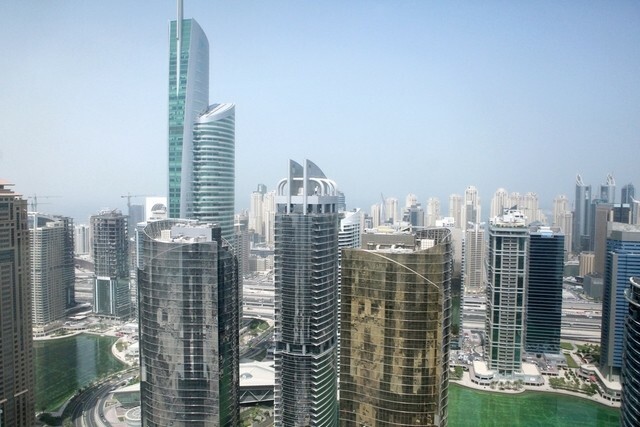 The Dubai government plans to enact a new law to regulate the rental of different types of property for the first time, from residential to commercial to retail. 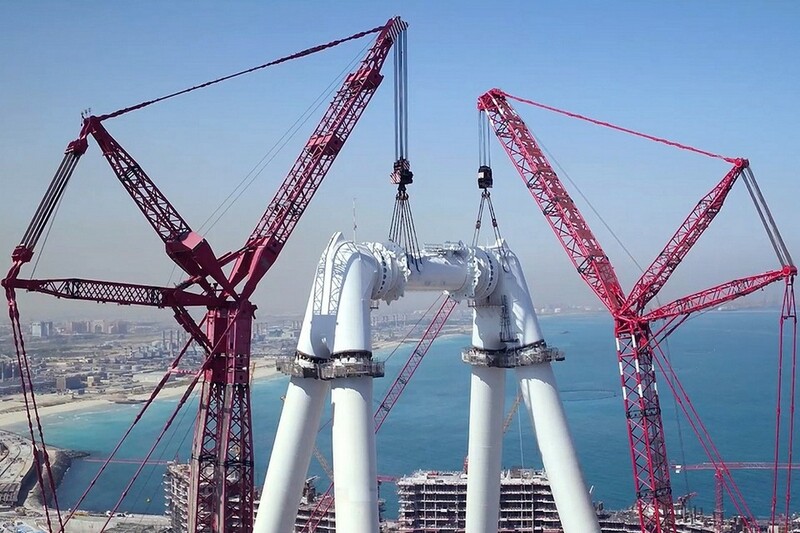 Drake & Scull International (DSI) said it won a Dh226 million engineering contract to help develop Iraq’s supergiant Zubair oilfield in the south of the country. 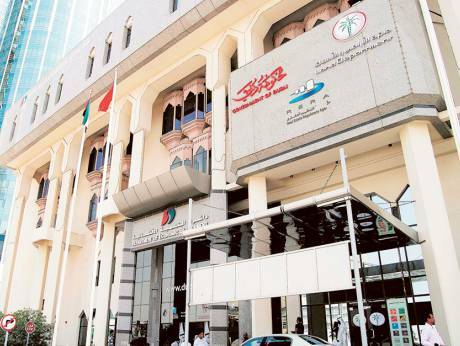 Tenants in arrears could have their bank accounts frozen within two days of losing a legal dispute, after Dubai’s Land Department (DLD) struck a deal with the Central Bank. 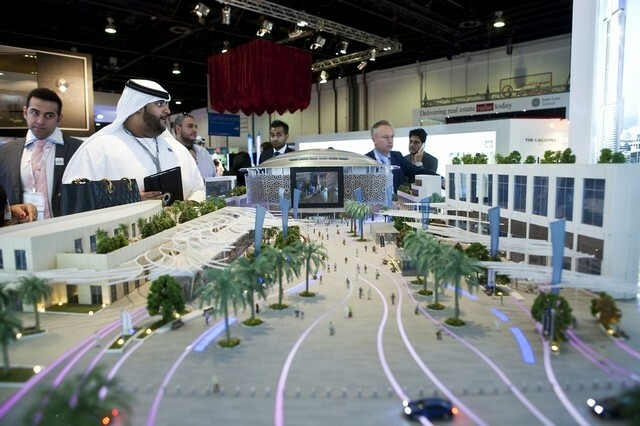 Thousands of affordable homes next to the Dubai Expo 2020 site are likely to go on sale in October, after the government-owned master planner Dubai South awarded Dh1 billion worth of design and infrastructure contracts for the high-profile Residential District. 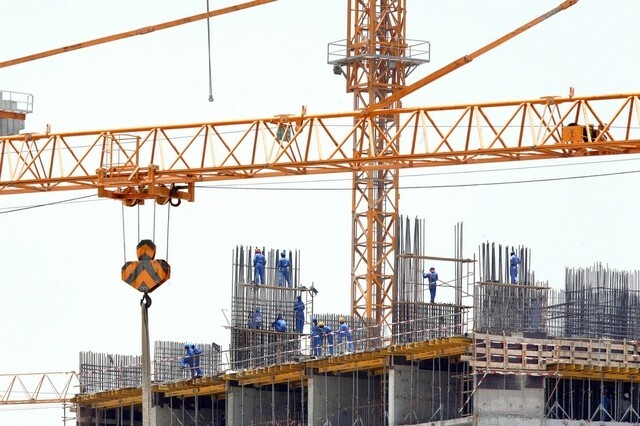 When asked what the problems are with the region’s construction industry, the people with perhaps the best experience to judge – the international contracting giants – can often reel off a long list. 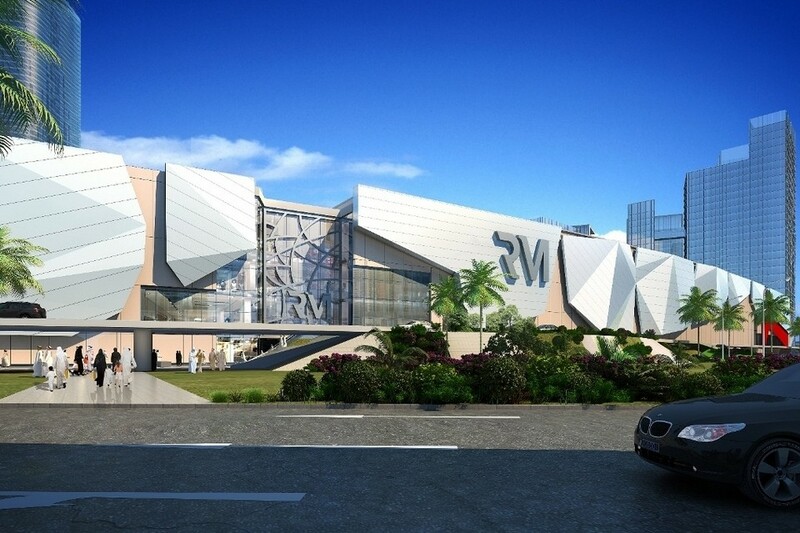 With a clear 12 month trend of relatively stable sales prices, the general sentiment has been cautiously optimistic towards a recovery commencing in the second half of this year, according to consulting firm ValuStrat. 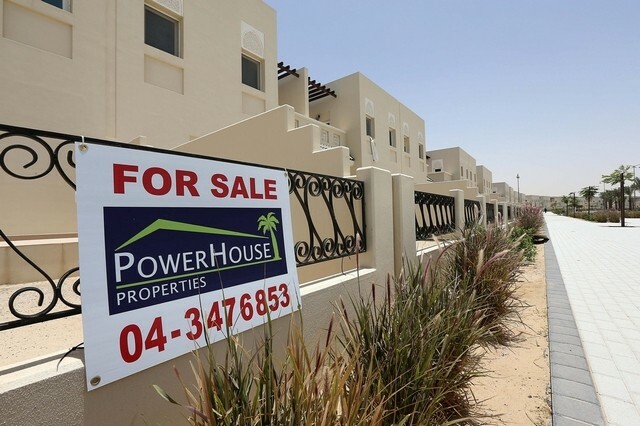 Mortgage enquiries from mid-level earners in the UAE rocketed from January 2015 to April 2016, according to a leading finance comparison site. 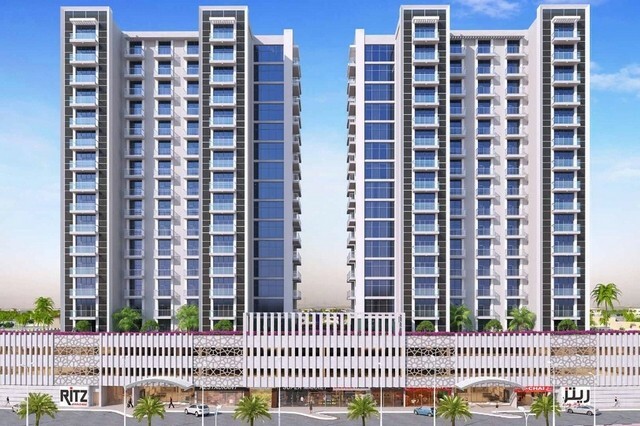 The launch of affordable housing projects in Dubai is making UAE residents, with salaries of even Dh8,000 a month, consider the option of becoming home owners. 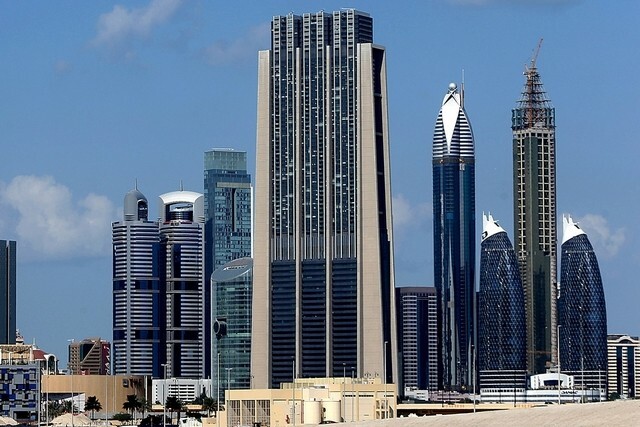 Office rents in some of Dubai’s most established business locations fell in the three months to the end of June as a glut of new office stock drove markets south. 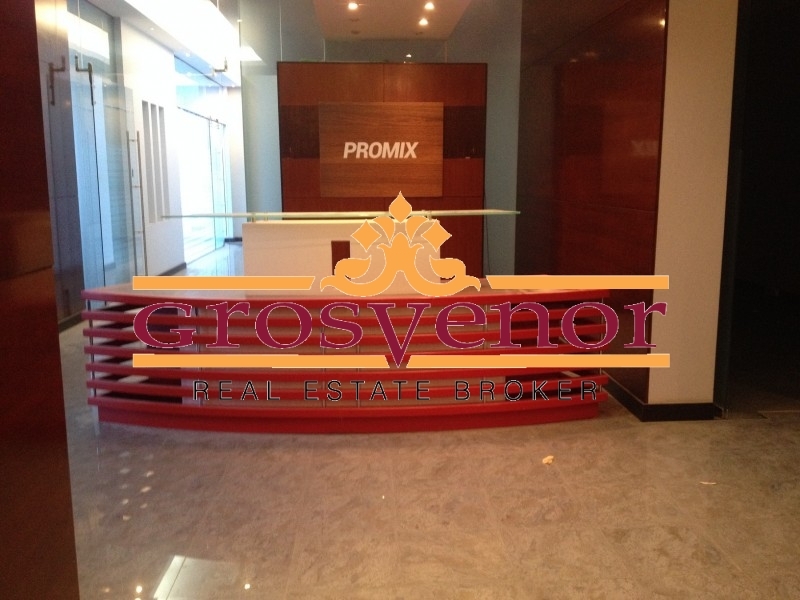 Given the transient nature of the majority of its population, Dubai has always been a predominantly tenant market. 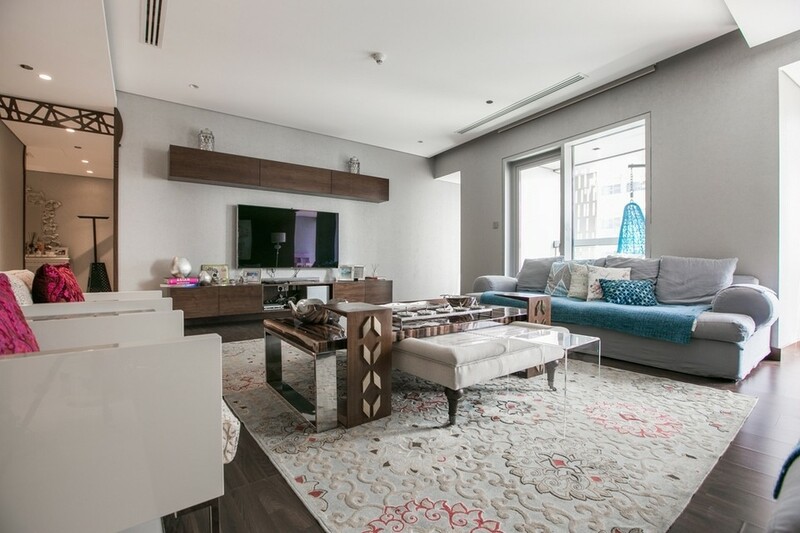 Most people share the view that, since they won’t be staying in the emirate for good, renting a flat or a bed space is a more practical and budget-friendly option. 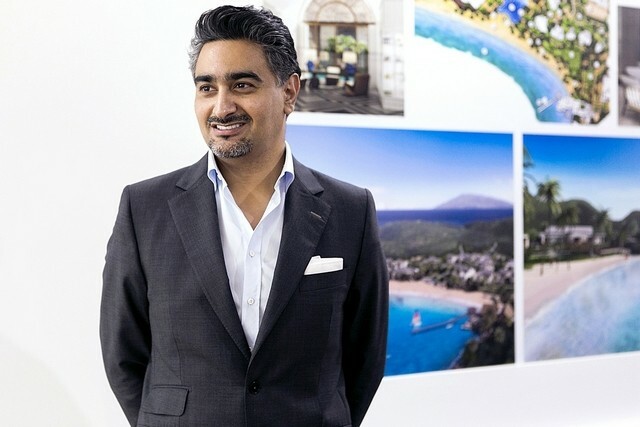 Whoever buys this secluded mansion, surrounded by lush gardens on the outskirts of the city, can have all of the trappings needed for a Dubai magnate. 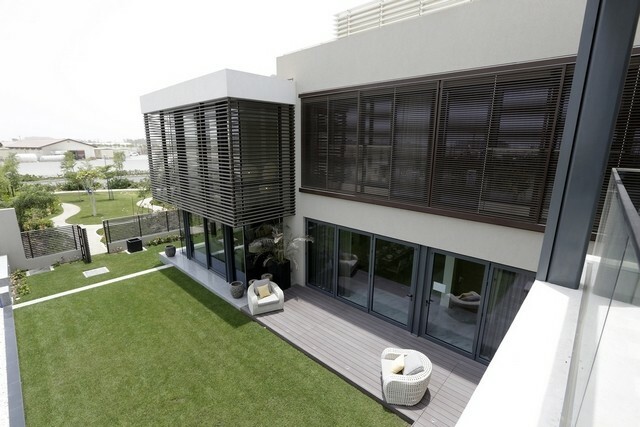 The completely rebuilt six-bedroom, 11-bathroom villa in Al Barari, a private housing complex aimed at the super wealthy, is on the market for a cool Dh50 million. 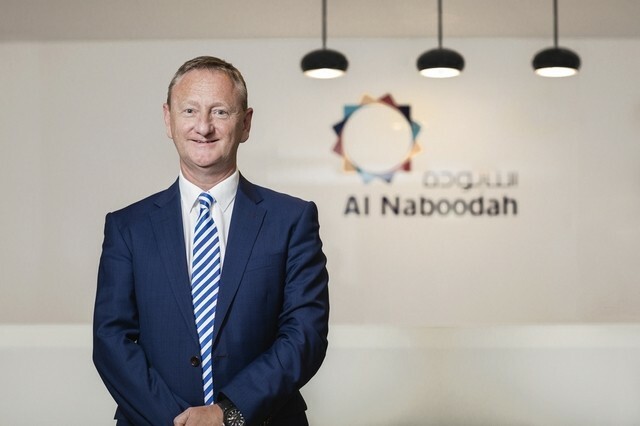 Al Naboodah Construction Group is targeting a 75 per cent increase in turnover to Dh3.5 billion this year, despite a tough start to the year for the region’s property sector. 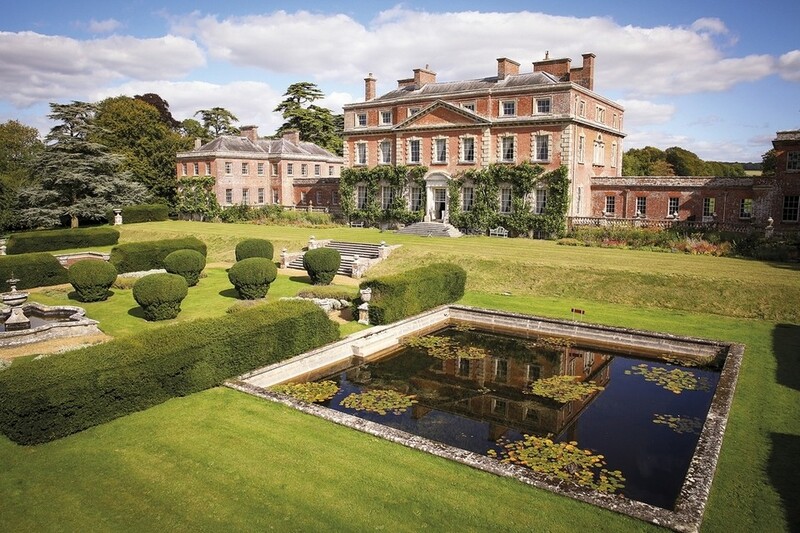 Much has already been written on Britain’s decision to disentangle itself from Europe and the effect it will have on the UK’s property market. 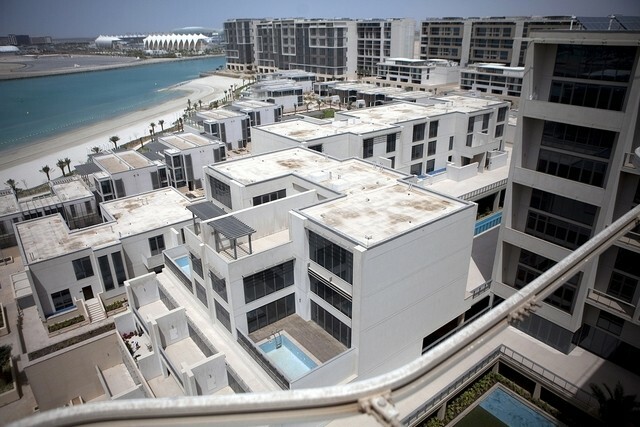 Housing rents for existing tenants on Abu Dhabi’s Reem Island could fall by as much as 10 per cent by the end of the year, estate agents say. 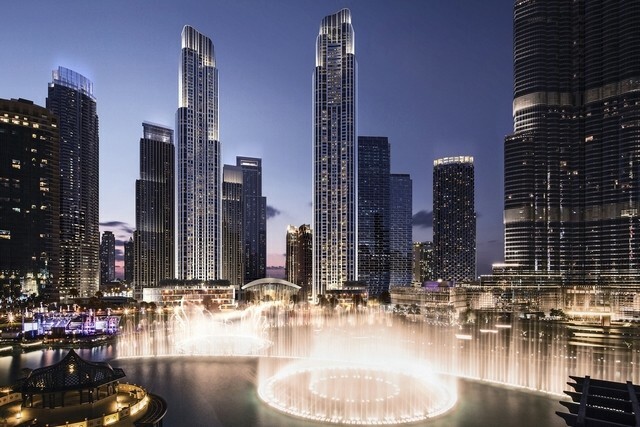 Emaar Properties has begun selling new “lateral" apartments taking up either half or a whole floor of a new 77-storey tower at the Opera District in Downtown Dubai. 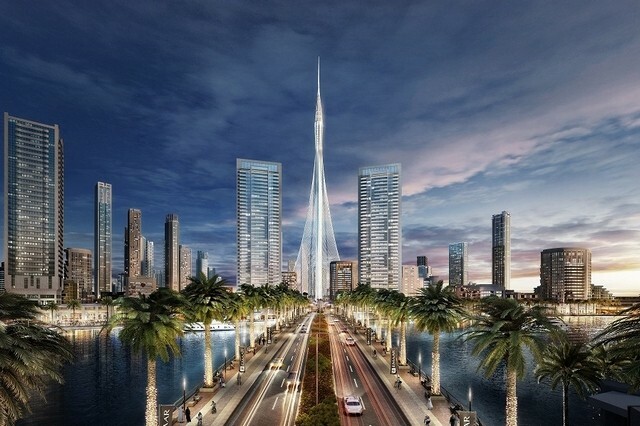 Emaar Properties has awarded a Dh500 million contract to build the Opera Grand Tower in Downtown Dubai to Athens-based Consolidated Contractors Company, according to Meed. 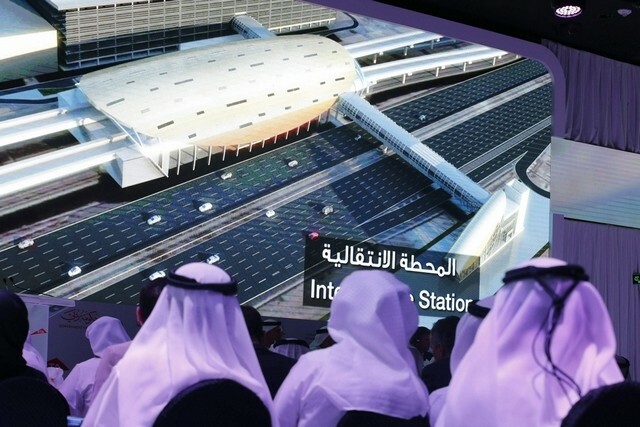 The award of the Dubai Metro extension contract is expected to be followed by a flurry of Expo 2020 contracts, providing much-needed relief for battered builders. 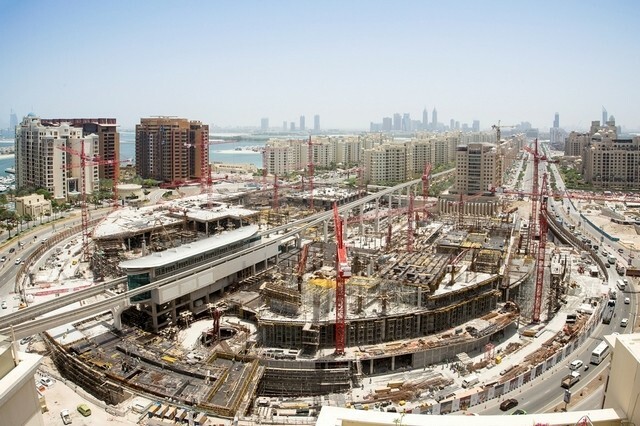 The award of the Dh10.6 billion order comes as other major projects related to the expo also move forward.